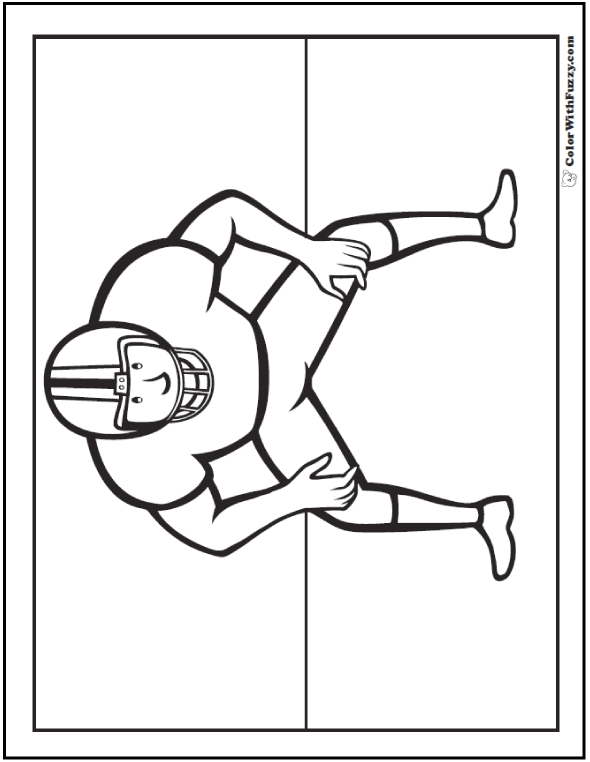 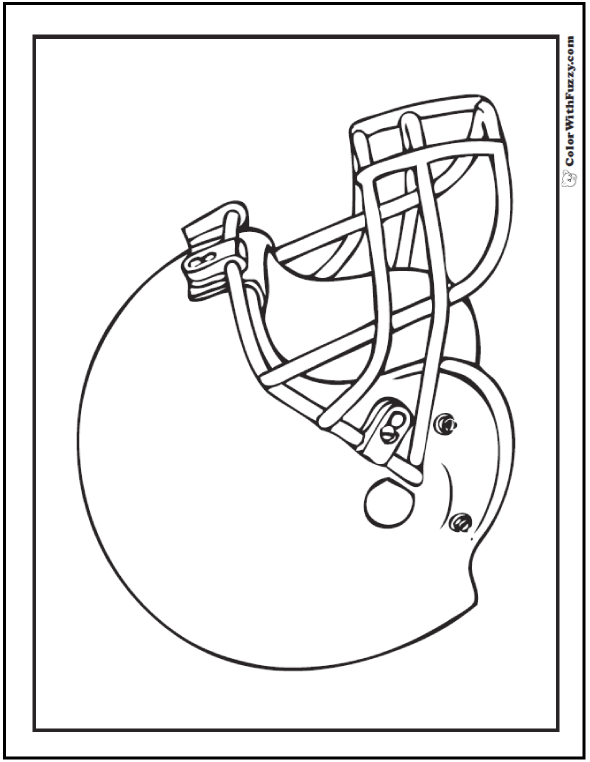 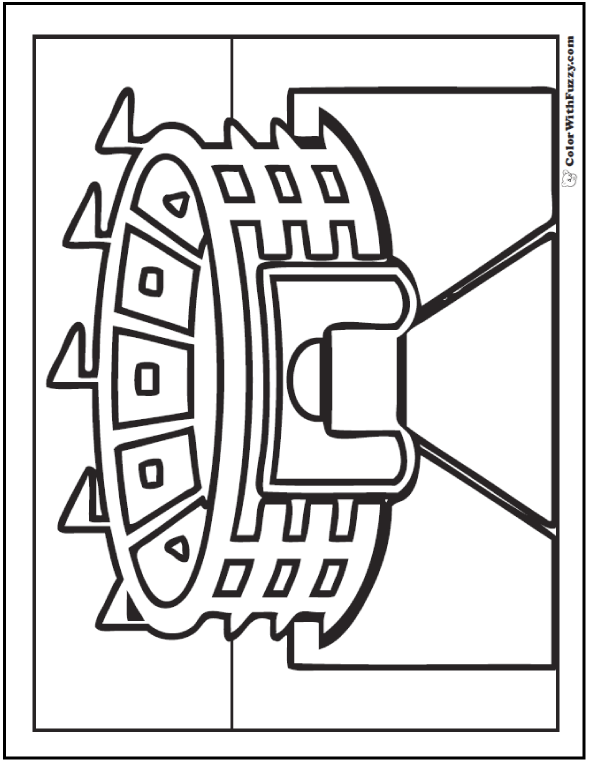 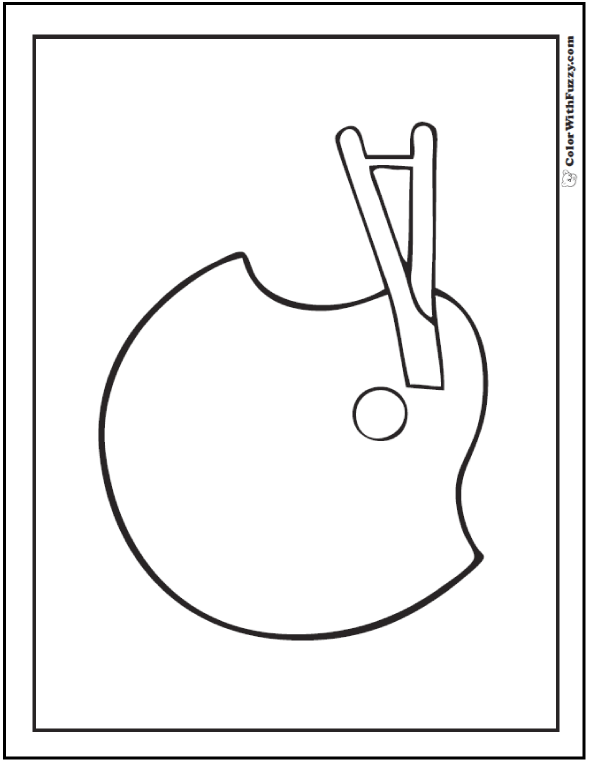 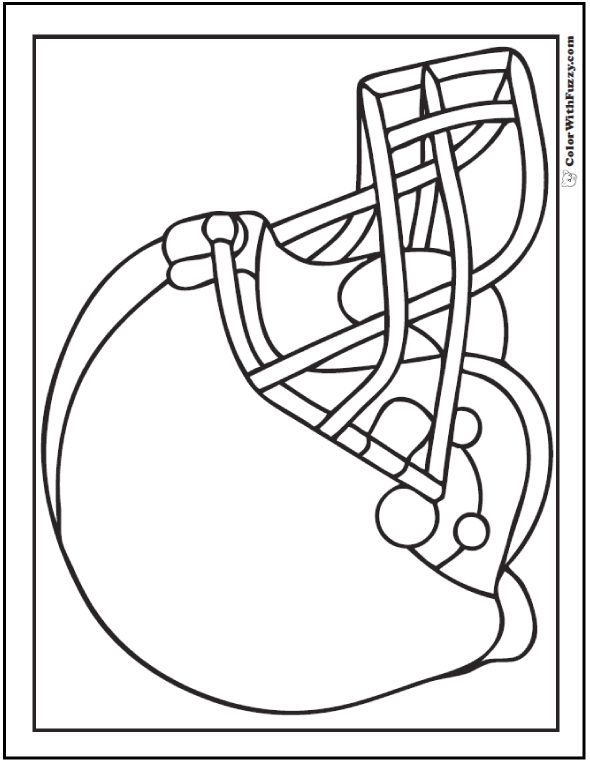 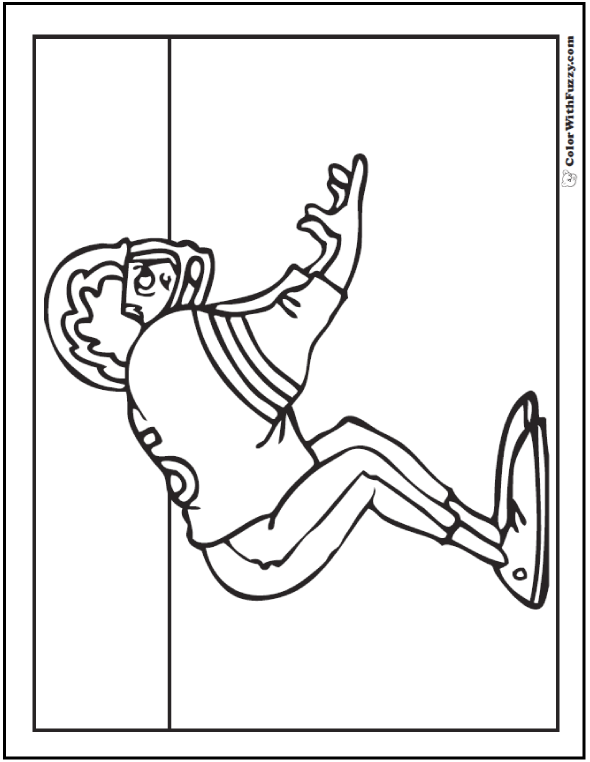 Neat football coloring pages: receivers, quarterbacks, helmets, and a stadium! 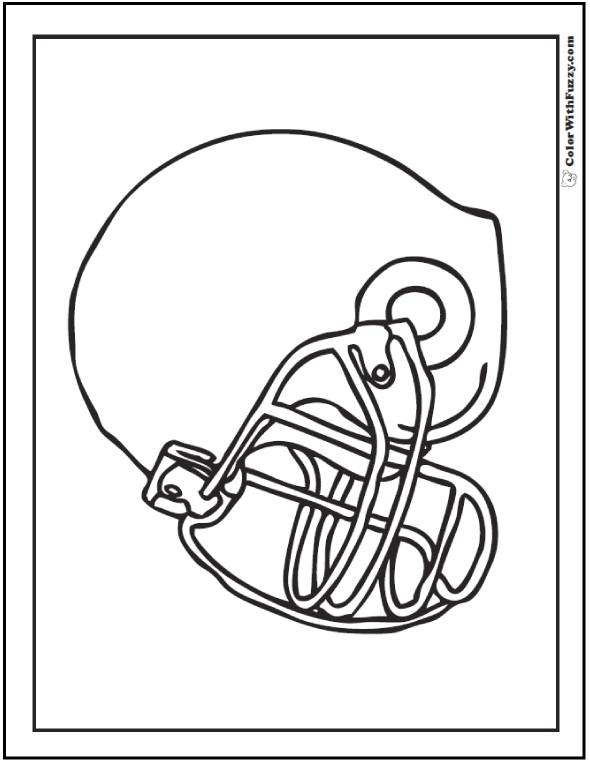 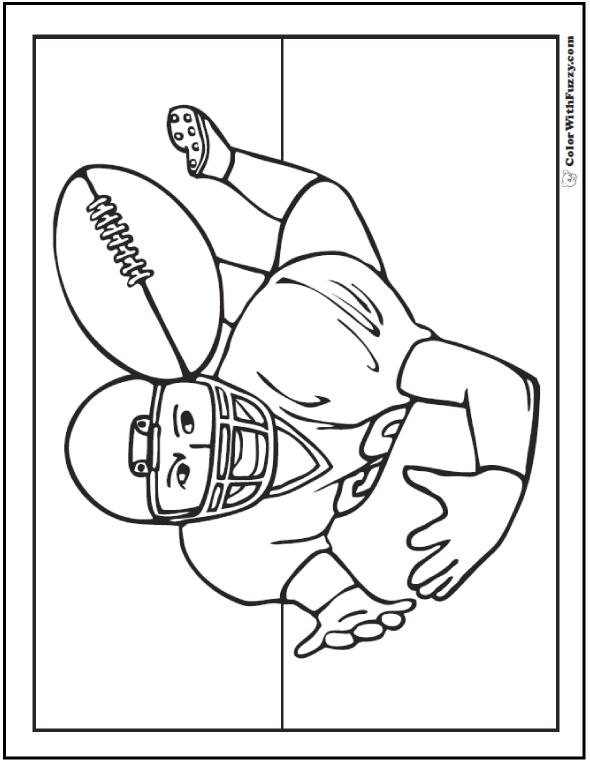 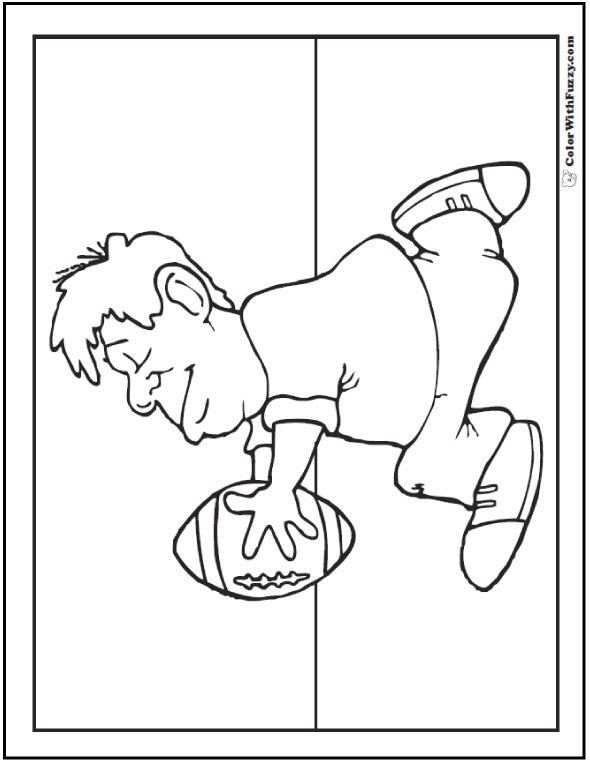 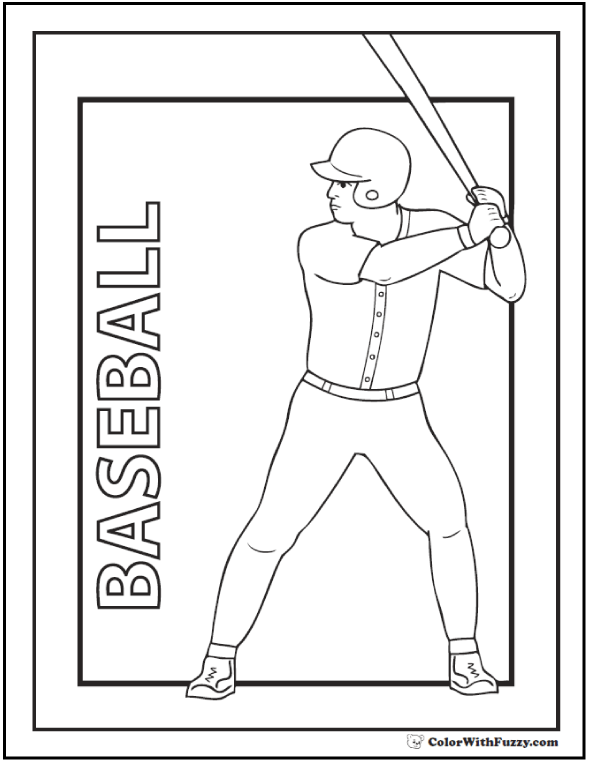 Spice up a fall day with my football coloring pages. 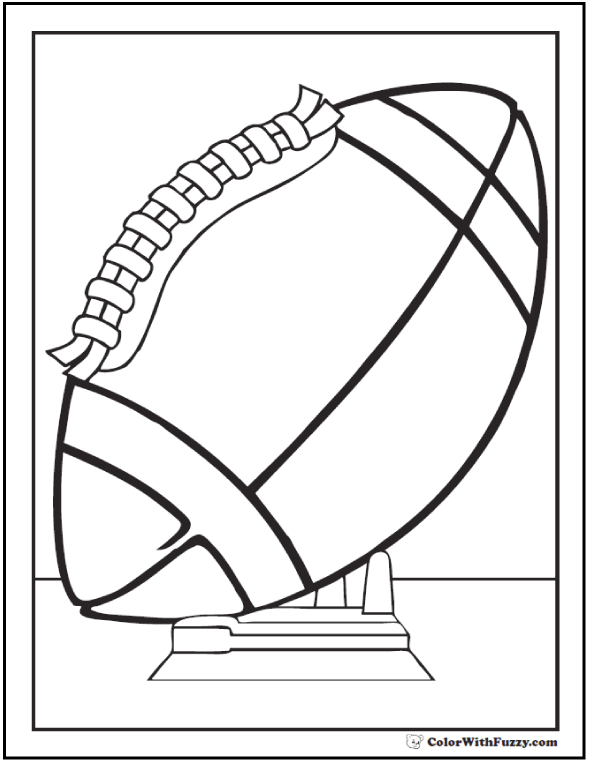 American football uses a grid iron field which is different from the soccer football field and the ball used to be made of pigskin. 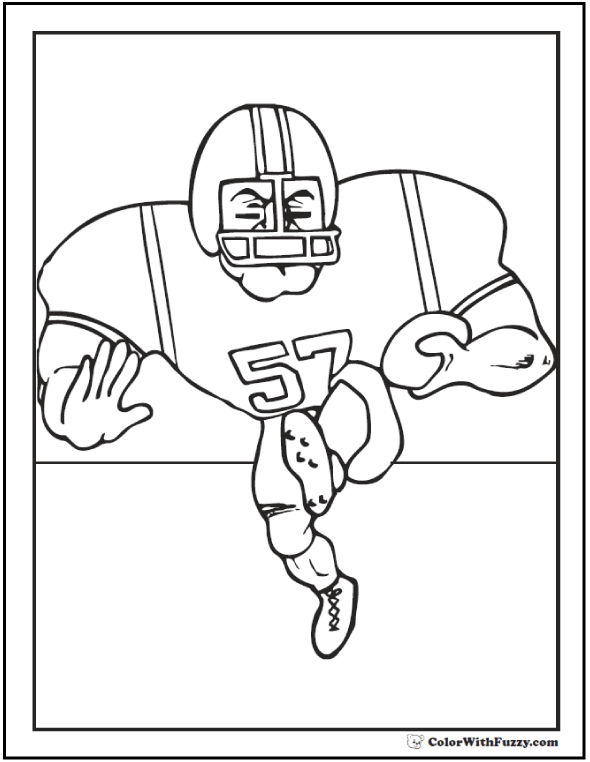 This page has pictures of American high school, college and NFL kinds of players. 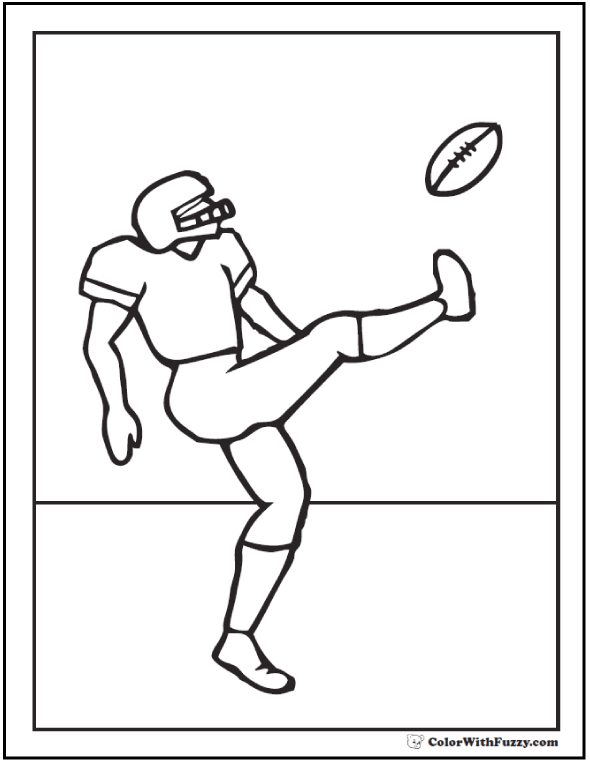 The kick off is so exciting! 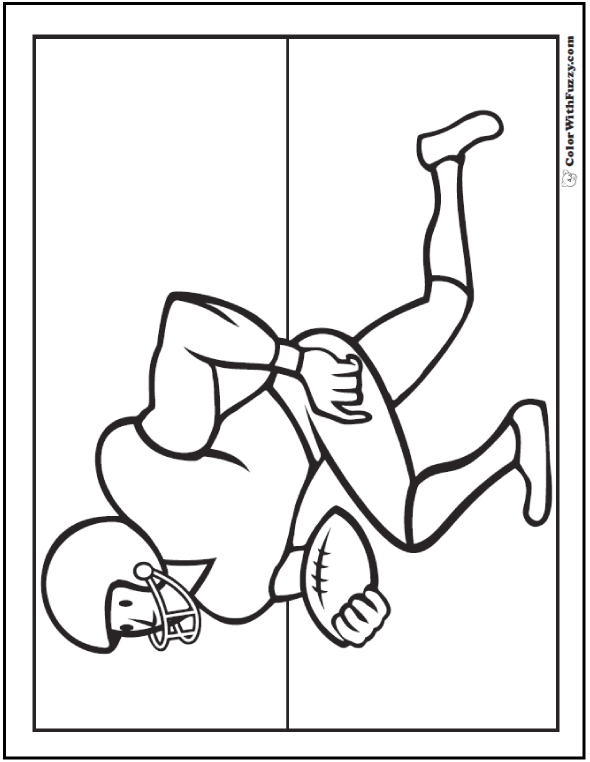 Which player will catch the ball? 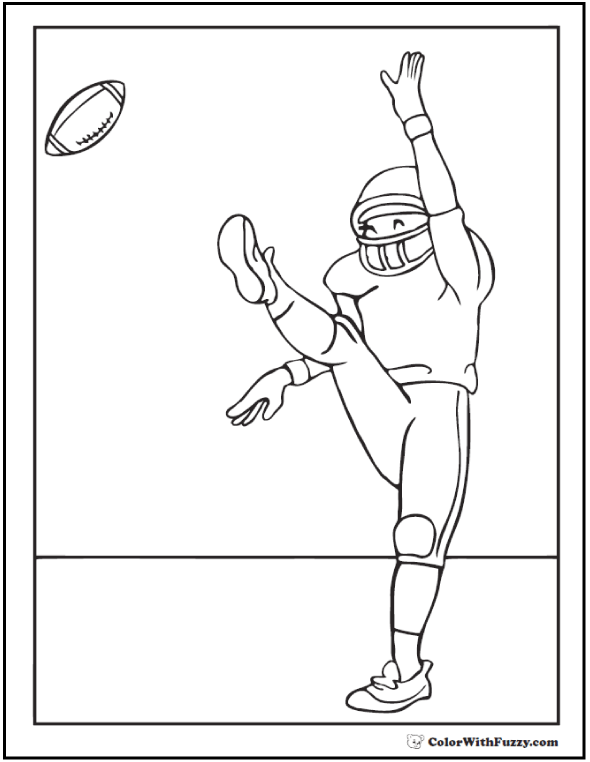 Will he throw it? 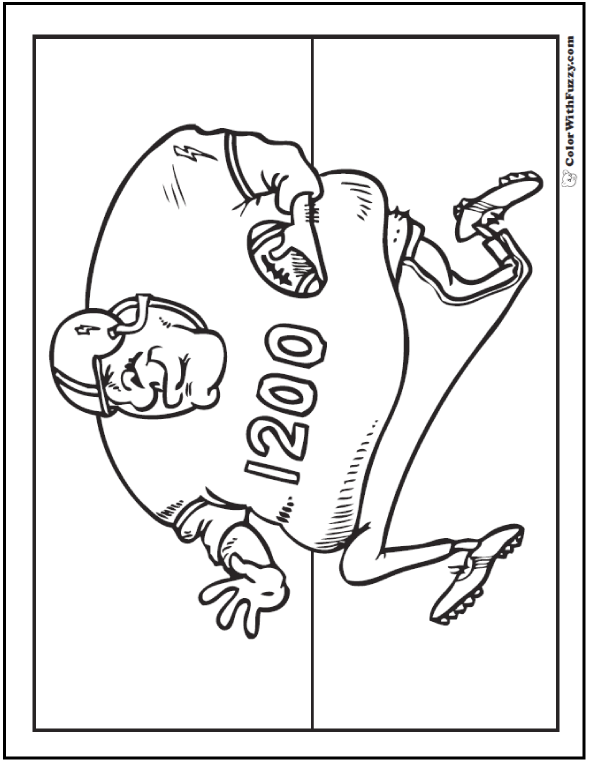 Will he run with it? 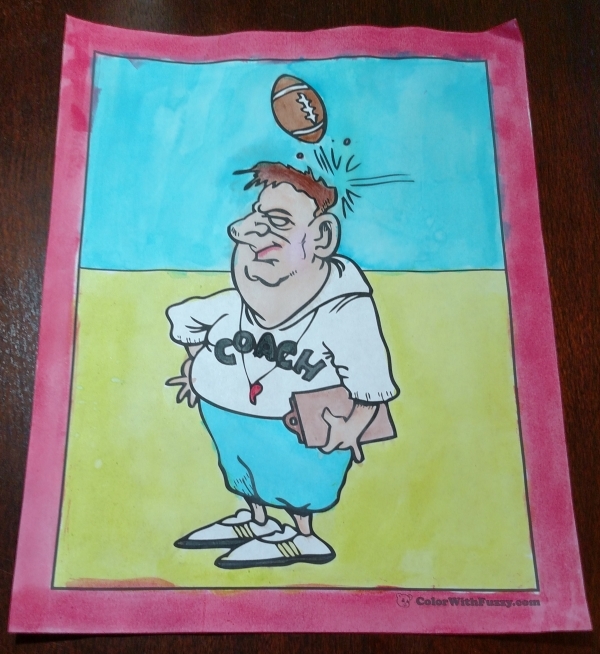 I have pictures of fullbacks, quarterbacks, receivers and more. 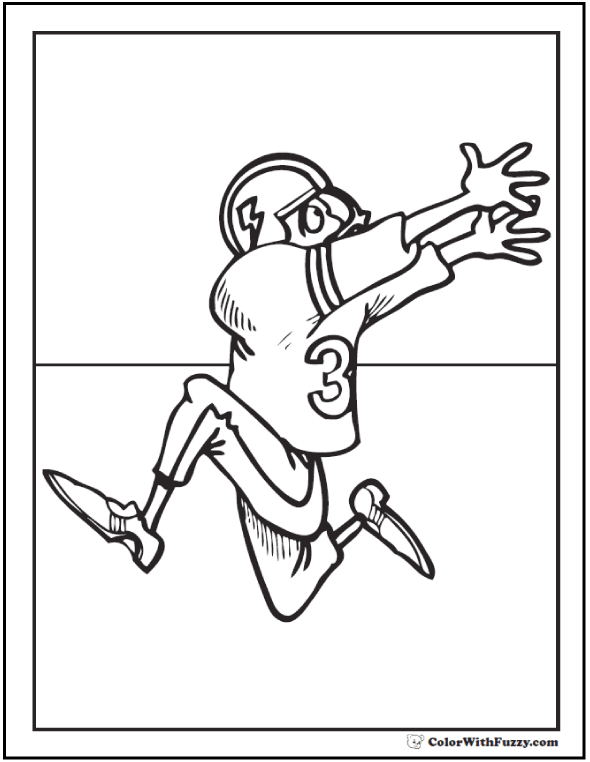 Hurray for the touchdown! 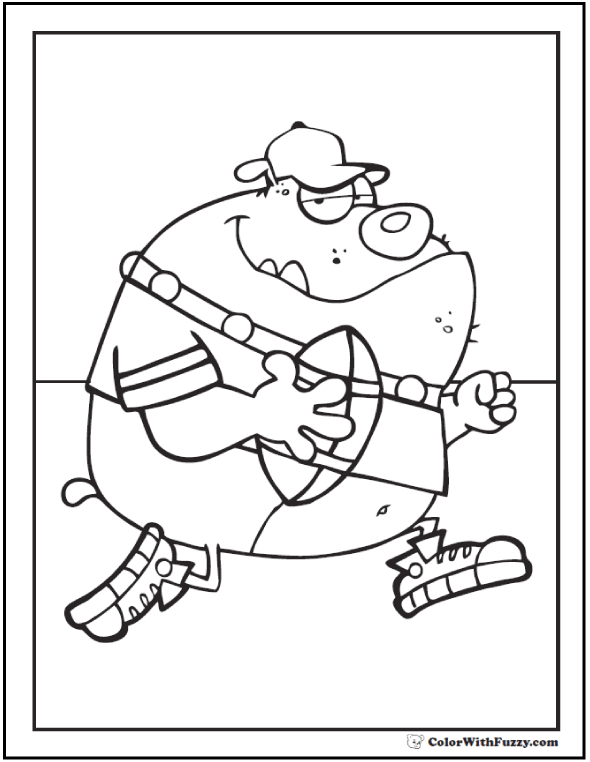 Fuzzy Loves Playing Football With Dad! 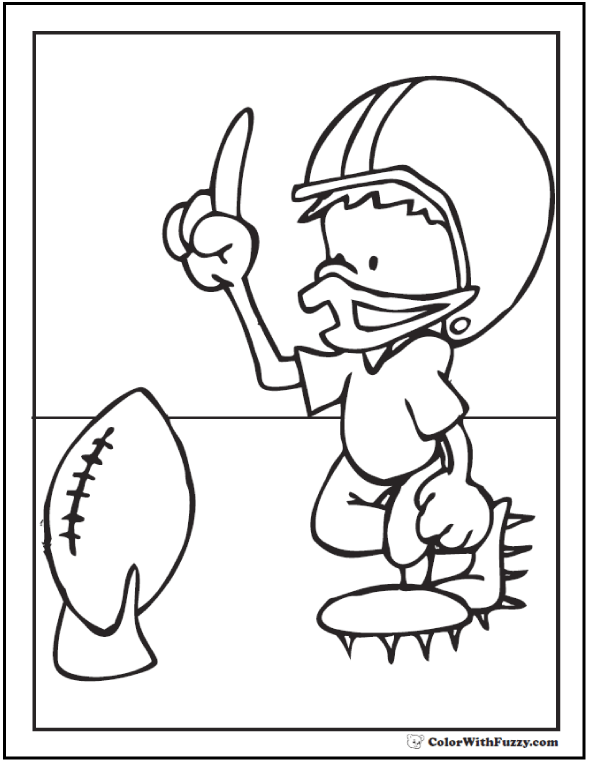 Think of your favorite football players and use their team colors in your pictures. 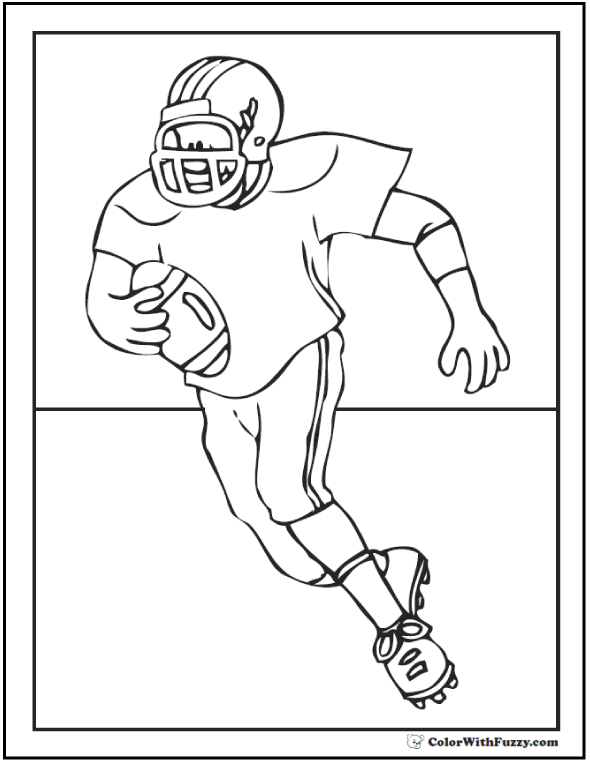 I love the football coloring pages that show the action: receivers receiving and running backs running. 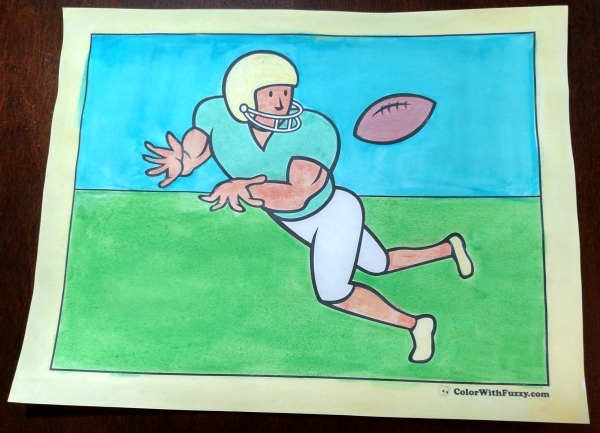 I love it when a quarterback makes a touchdown! 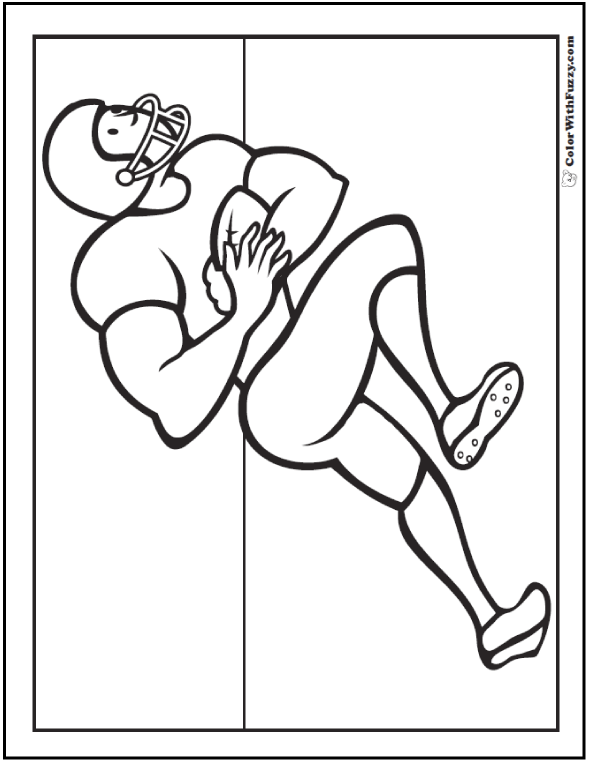 It's fun whether you're watching or playing professional or backyard football, yet I like playing football best. 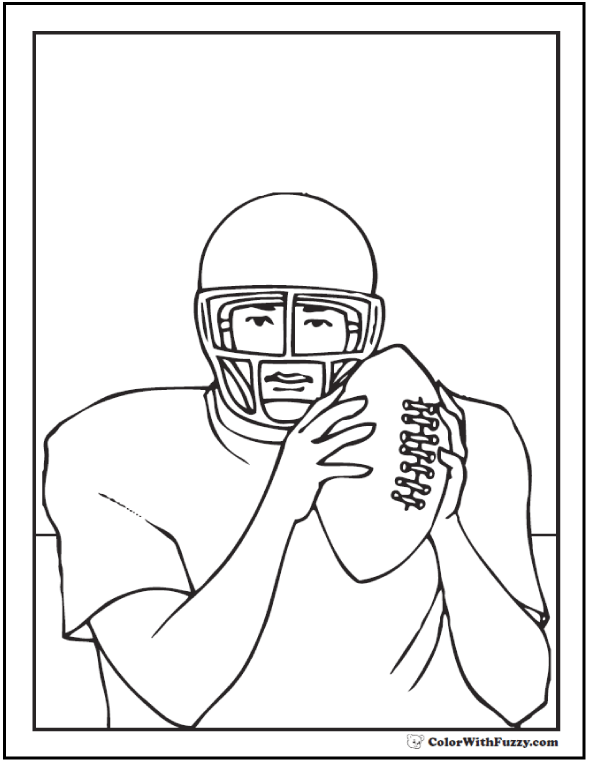 My favorite player is the quarterback as he is important like the coach. 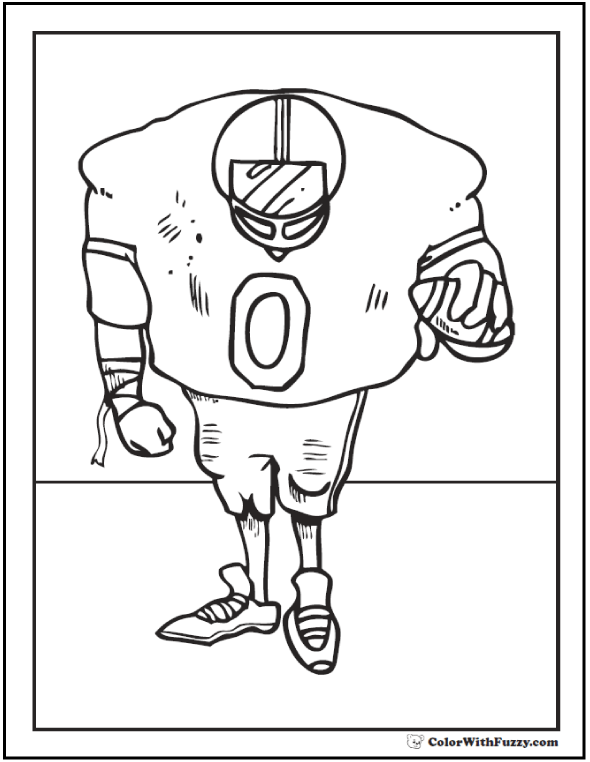 He is the offensive leader and he can throw or run through the defensive line of the opposing team. 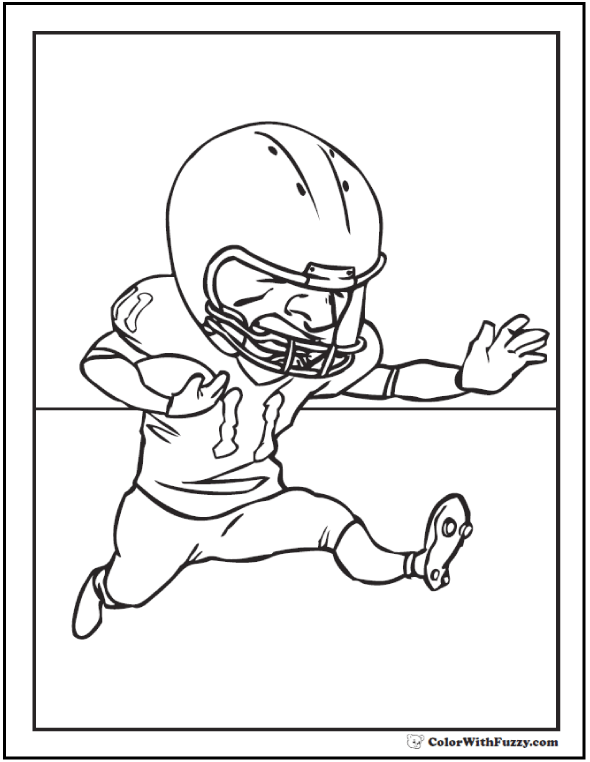 I always hope that he does not get tackled. 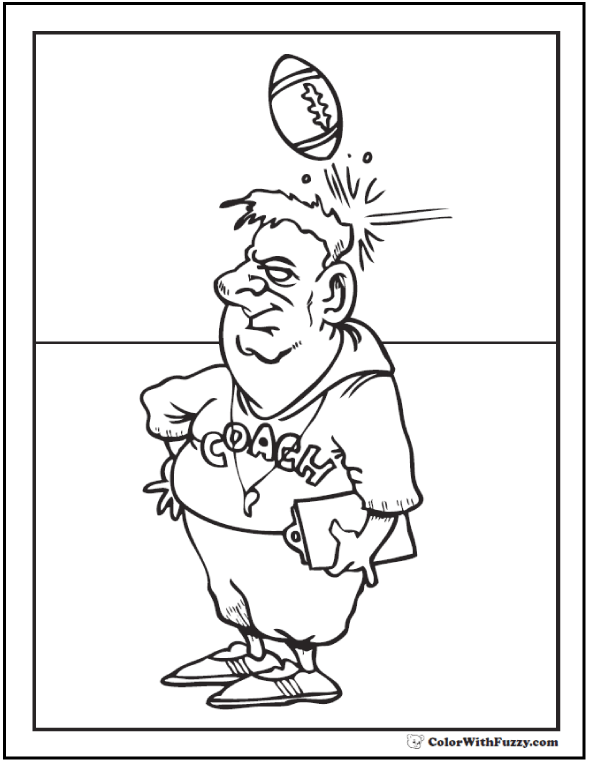 The football coach trains the team and tells them what to do in a real game. 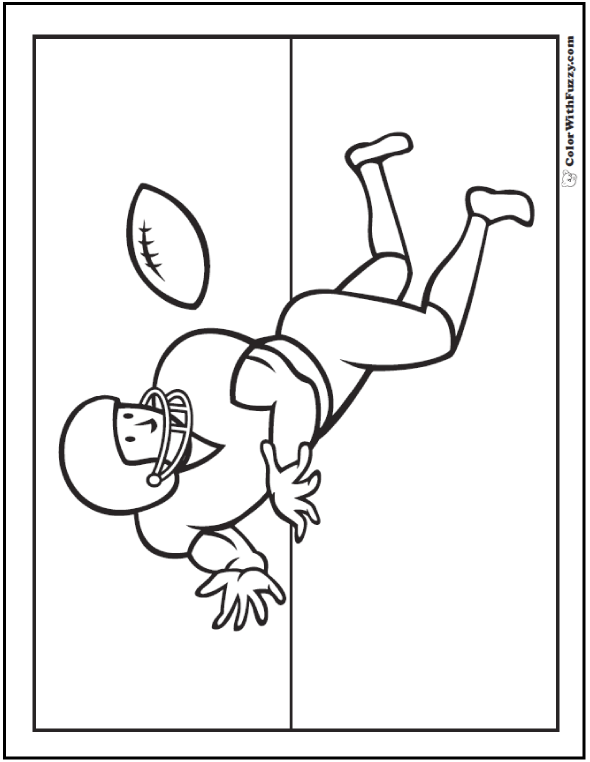 Backyard football is fun when Dad plays, too. 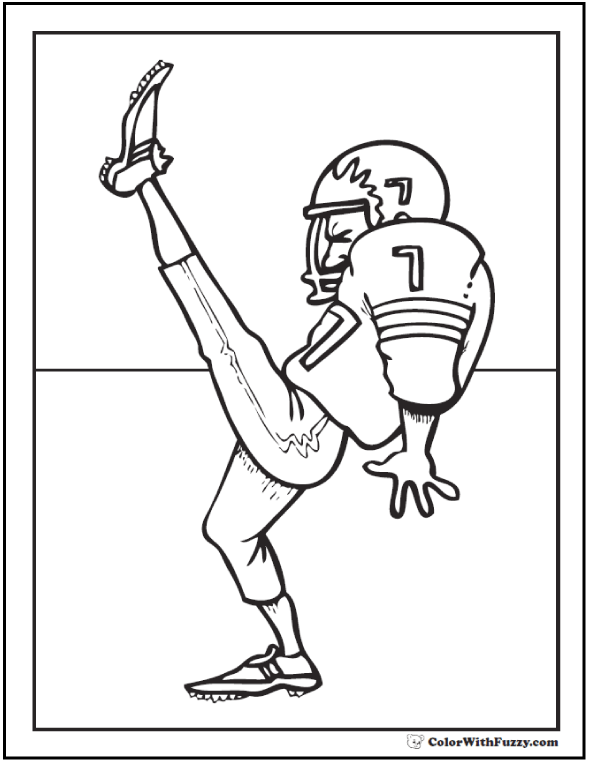 It's fun when he shows us how to punt and make a forward pass. 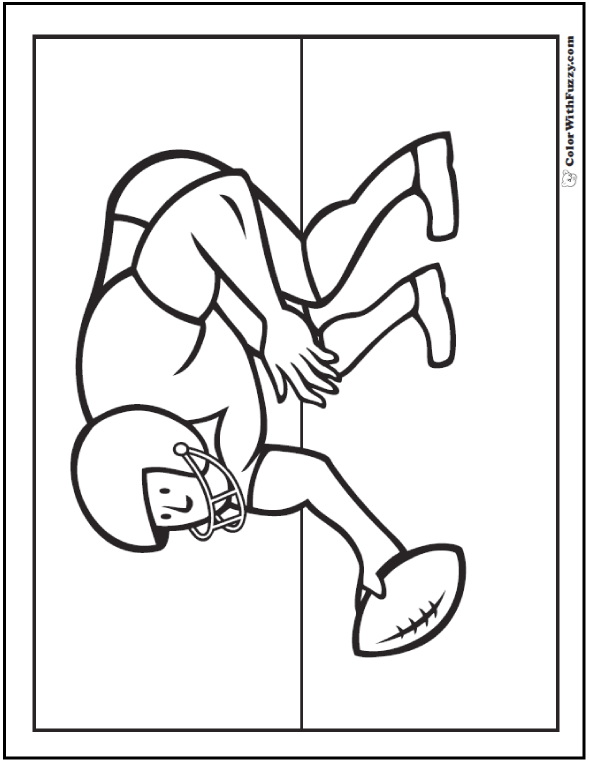 We sometimes play flag football with our friends. 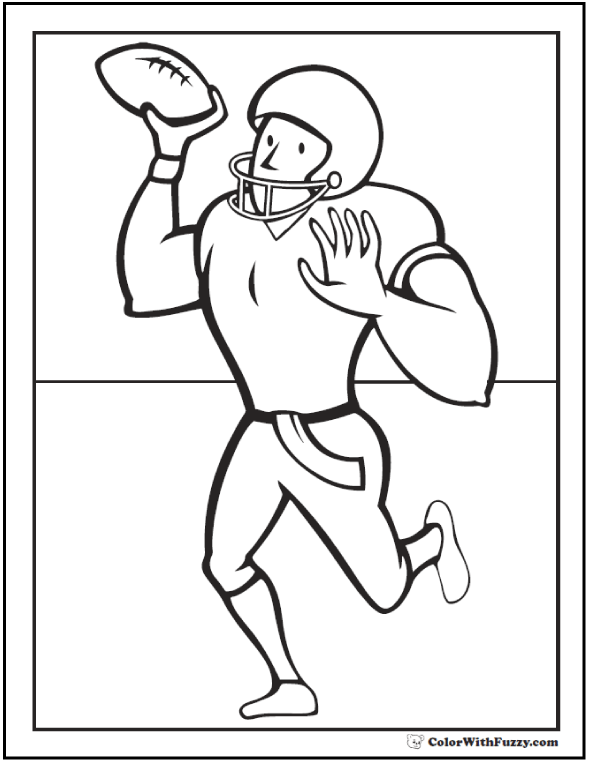 My cousin played high school football so it was fun to go to his hometown games. 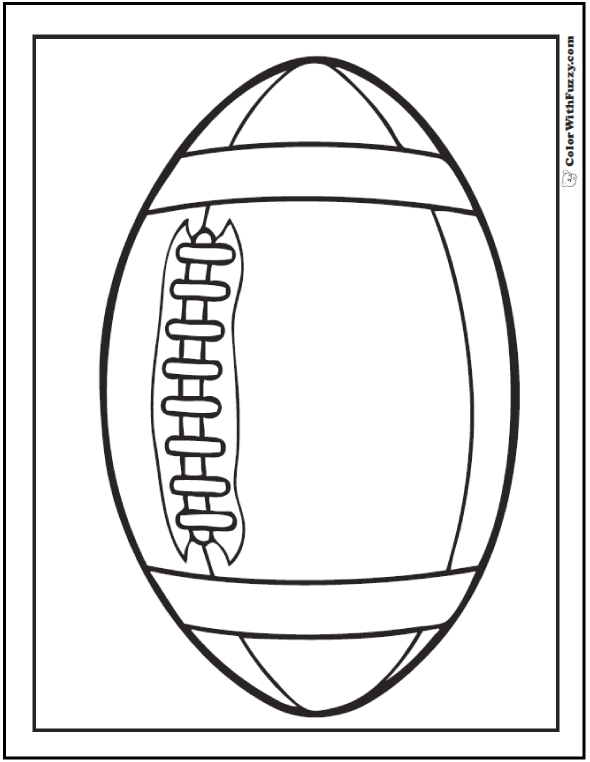 I love when Dad explains the rules, moves and plays at the football stadium. 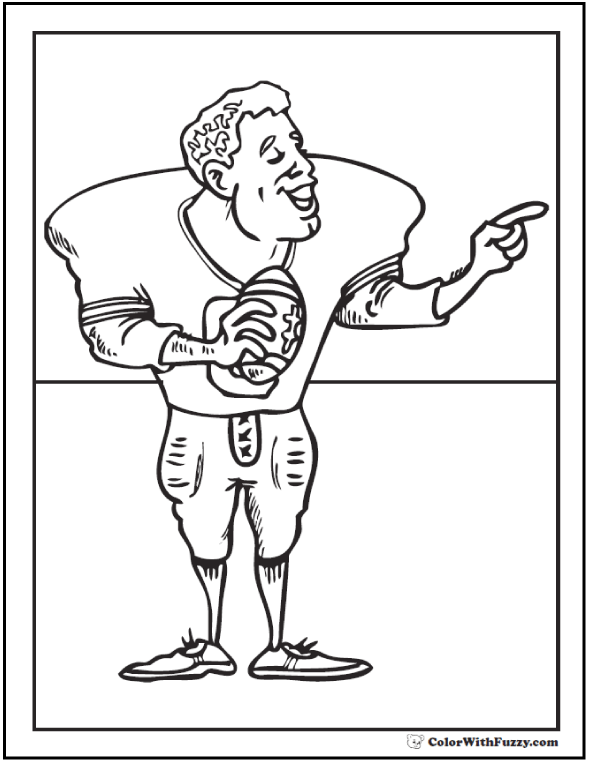 I like to get hot chocolate and a hot dog while I watch the game. 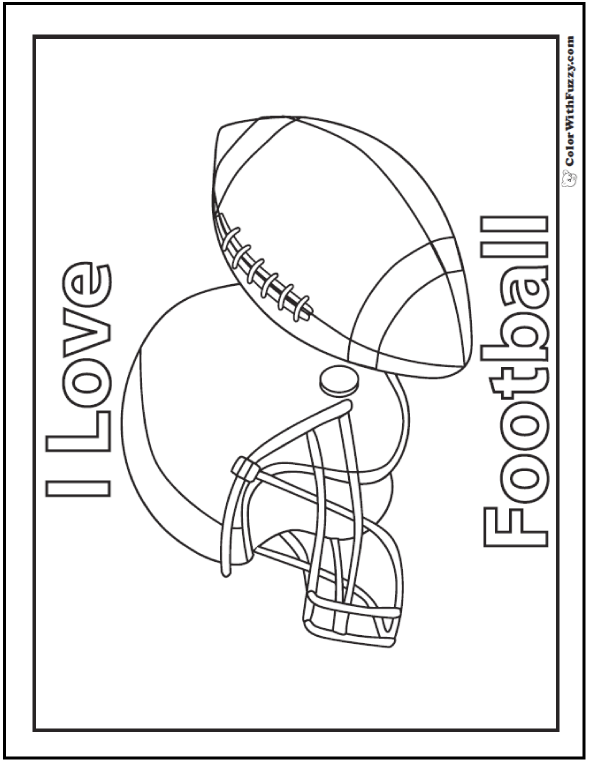 My favorite professional football team is the Chicago Bears because I love bears. 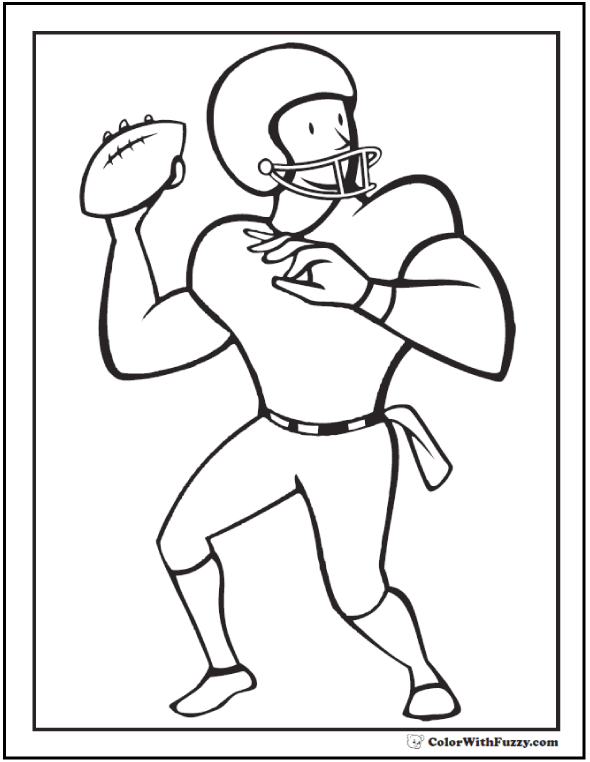 Walter Payton was my all time favorite Bears football player. 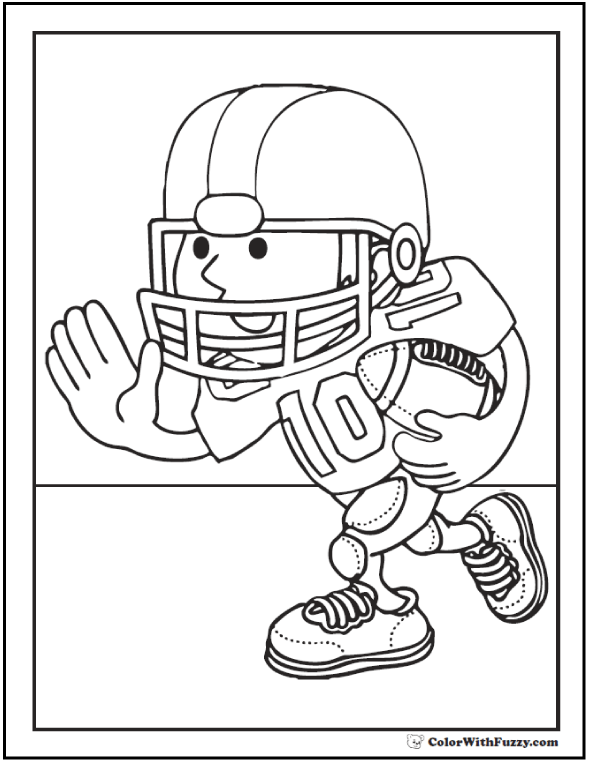 His name is still popular because he broke so many records. 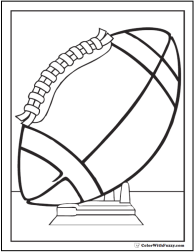 Years and years later his kids still give out the Walter Payton award at the Super Bowl every year. 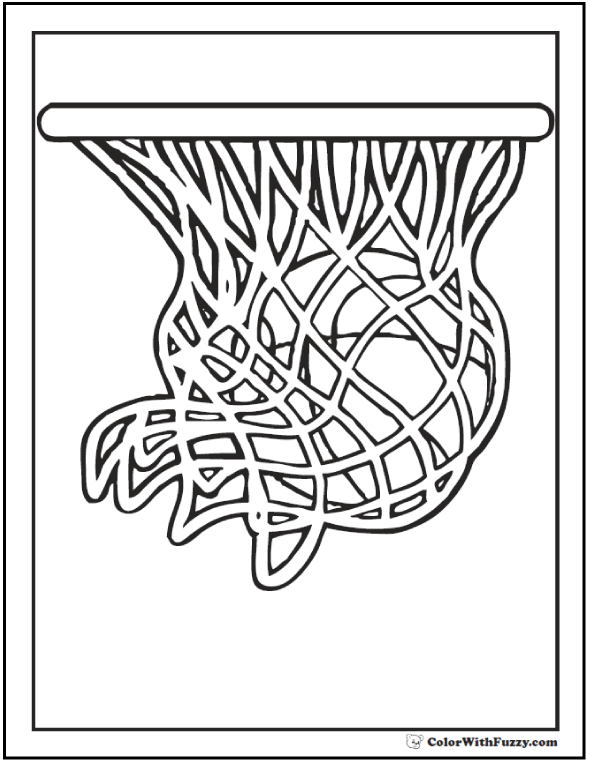 Isn't that neat? 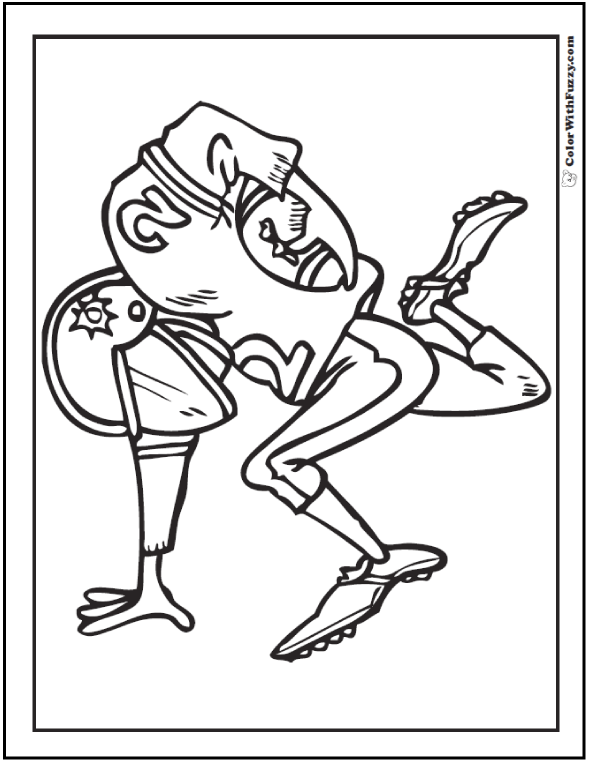 If you want soccer football coloring pictures see my soccer coloring sheets here. 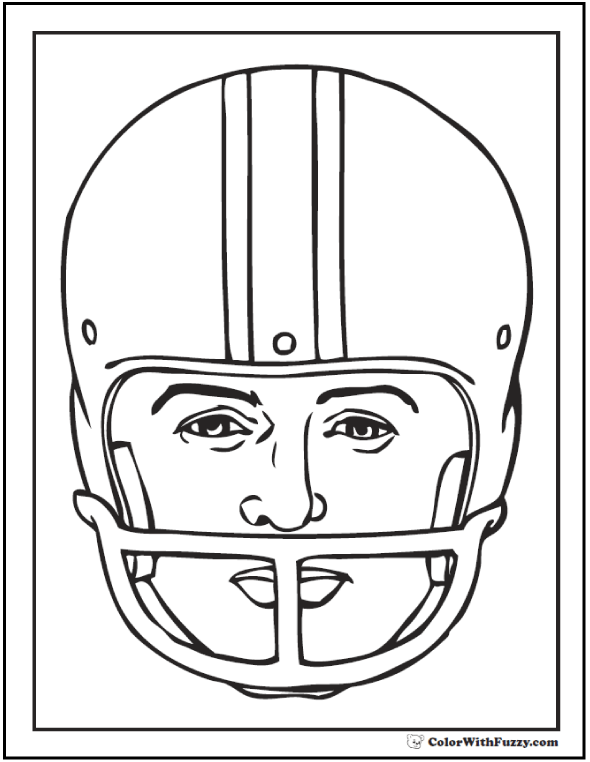 Realistic and whimsical football coloring sheets.